Why Are Doctors Less Likely to Refer Blood Cancer Patients to Hospice? Increasingly, hospice is considered an indicator of quality end-of-life care. It is also breaking the barriers of stigma that once followed it. 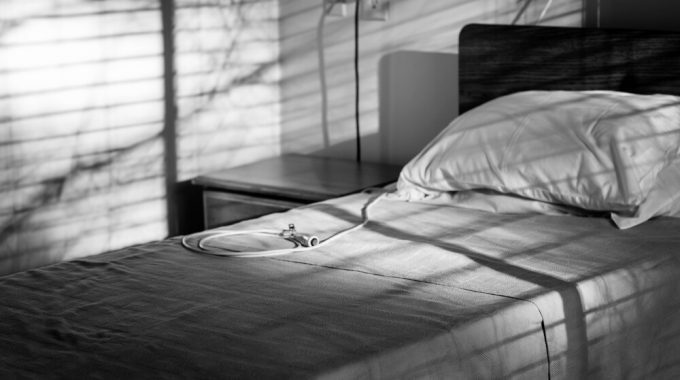 In fact, a recent survey by the Kaiser Family Foundation found that nearly nine in ten Americans who are familiar with hospice have a positive opinion of it. Hospice, therefore, should be a top recommendation in end-of-life situations (unless, of course, it is refused). Not so for blood cancer patients, a new study has found. Half of hematologic oncologists believe blood cancer patients benefit more from inpatient care. A new study, published online on May 22, 2017 in the journal Cancer, has brought to light the tendency of hematologic oncologists not to refer patients to hospice. 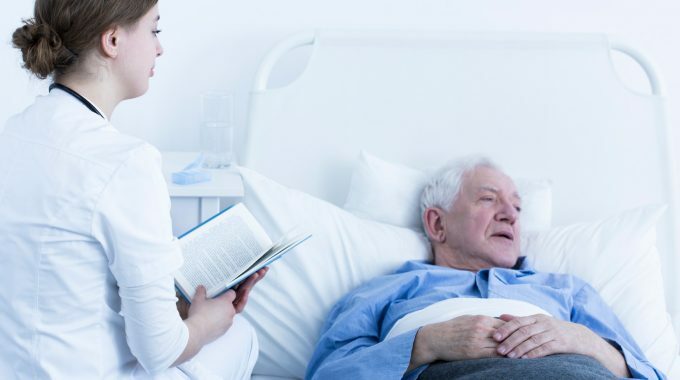 Respondents to the study’s survey, which included only hematologic oncologists, said that while they strongly agreed that hospice care is helpful, at-home hospice care would not meet their patient’s needs. Nearly half of all respondents said their patients would benefit more from 24 hour inpatient care. Blood cancer patients require different treatments than others. Blood cancer patients face a variety of symptoms that differ from solid mass cancers. Cancers of the blood affect clotting, circulation, and can quickly lead to stroke or heart attack. Treatments to alleviate these symptoms include frequent blood transfusions, blood-letting (for certain kinds), and specialized drugs. Hematologic oncologists must constantly monitor their patients. Low hospice enrollment for blood cancer patients is nothing new. Low hospice enrollment for blood cancer patients is nothing new. A 2014 study published in the National Institutes of Health found blood cancer patients had a far greater likelihood of entering hospice within the last three days of life. This stands in stark contrast with today’s widespread endorsement of hospice and palliative care services for the terminally ill. A myriad of recent studies have shown hospice to be effective in improving satisfaction in care of both patients and their families. Blood cancer patients could benefit, too, but hematologic oncologists in large part still need convincing. Most hospices int he United States are not equipped to care for blood cancer patients. Their apprehension is no surprise. 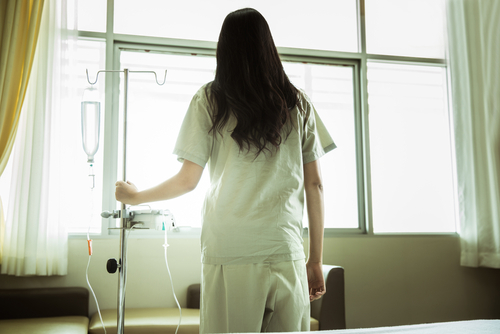 The study authors discuss some of the barriers remaining in hospice that prevent hematologic oncologists from referring patients. Study authors Dr. Odwejiwe and colleagues explain most hospices int he United States are not equipped to care for blood cancer patients, nor are they equipped to accommodate such services. This is because most hospices must abide by fixed-patient rates, as provided by Medicare, which makes incorporating many of the treatments necessary for blood cancer patients cost prohibitive. To change this would require policy changes to Medicare specifically for blood cancer patients. 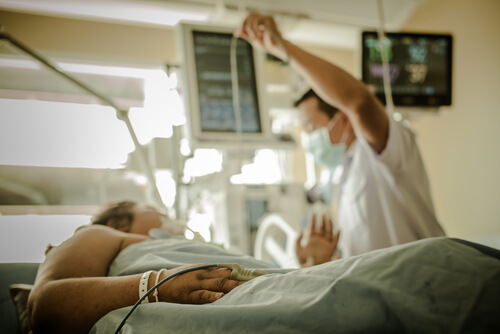 To learn more about low enrollment rates of blood cancer patients in hospice, read Why Do Patients With Blood Cancer Die Without Benefit of Hospice? by Medscape.